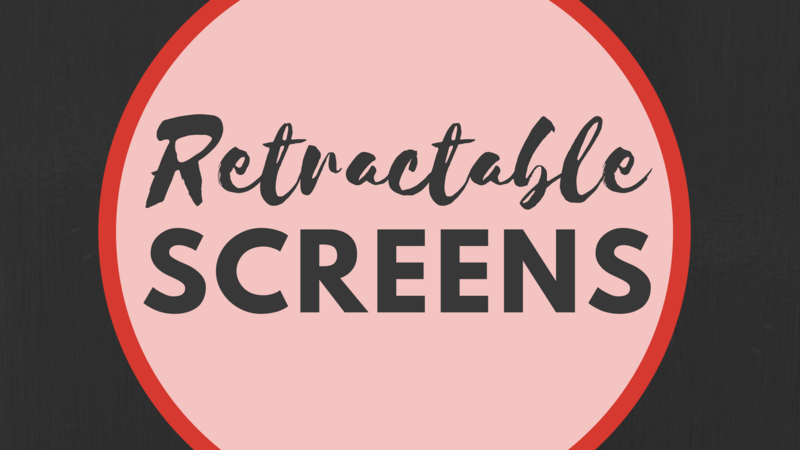 Retractable screens are one of my favorite special features! With just the push of a button, your covered porch can be screened in. Voila - no more bugs! Features like these retractable screens help you get the most out of your home both while you live in it and when you go to sell. If you're looking to buy or sell a home in the greater Nashville area, give me a call at 615-394-1823!